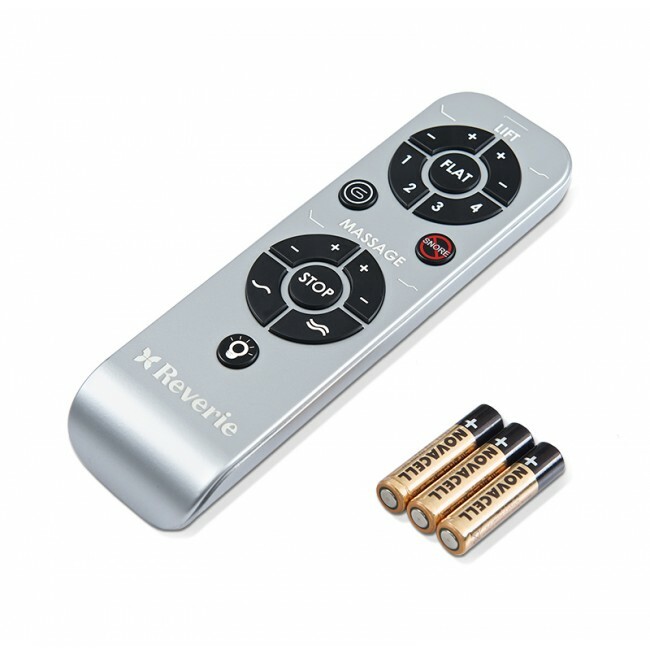 Compatible with the 8Q adjustable foundation, Reverie?s wireless remote control is backlit so there?s no need to turn on the light to use it. This wireless remote allows you to adjust the head and foot elevation to your liking, or choose the pre-set Zero Gravity and Anti-Snore positions. 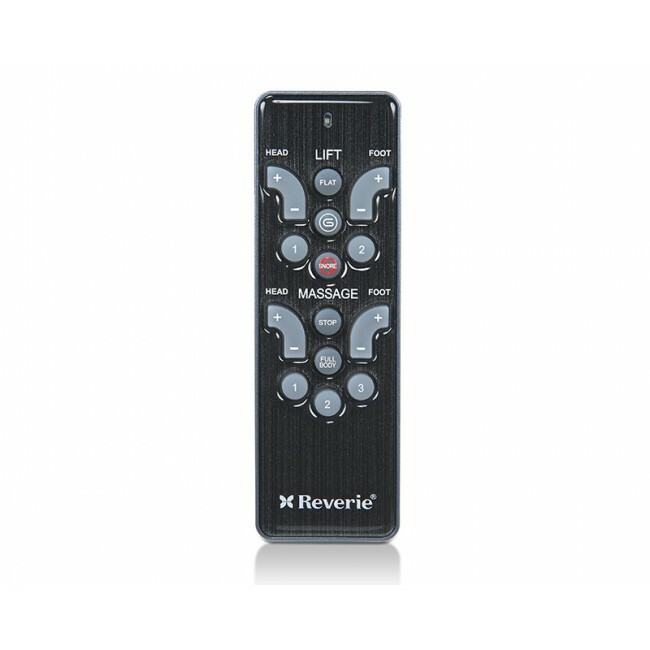 The massage control has 10 intensity levels and head, foot, and full-body options. 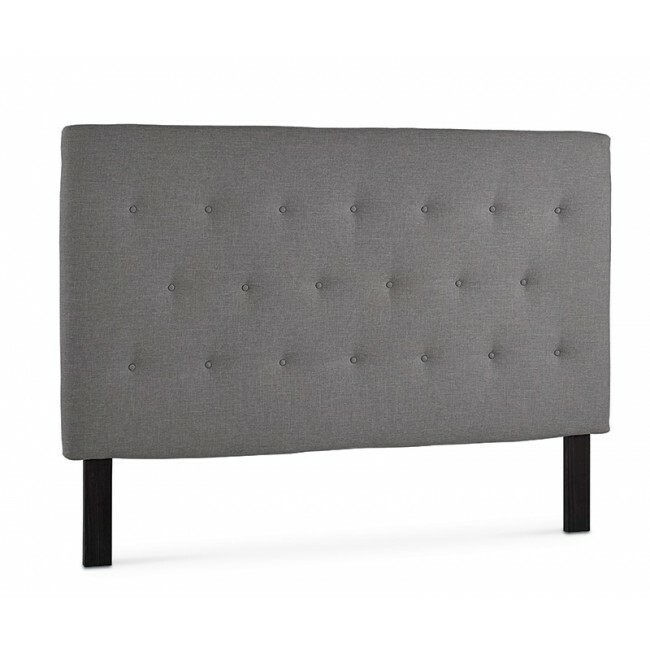 Requires 3 AAA batteries.